Escobal is the world's third largest silver mine. Image courtesy of Tahoe Resources. Aug 2 (Reuters) – The new chief executive of Tahoe Resources Inc said on Thursday that his top priority is ending a long-running dispute in Guatemala that has stopped all of the mining company’s silver production. Jim Voorhees, who became CEO of the Reno, Nevada-based company in June, said he has deployed new staff to the Latin American nation to help resolve the situation, which has shuttered the silver mine there, fueling a second quarter loss. The new CEO said he would be open to visiting Guatemala to talk with Xinca protesters near the mine site. "This has been frustrating for all stakeholders," Voorhees told investors on a conference call. 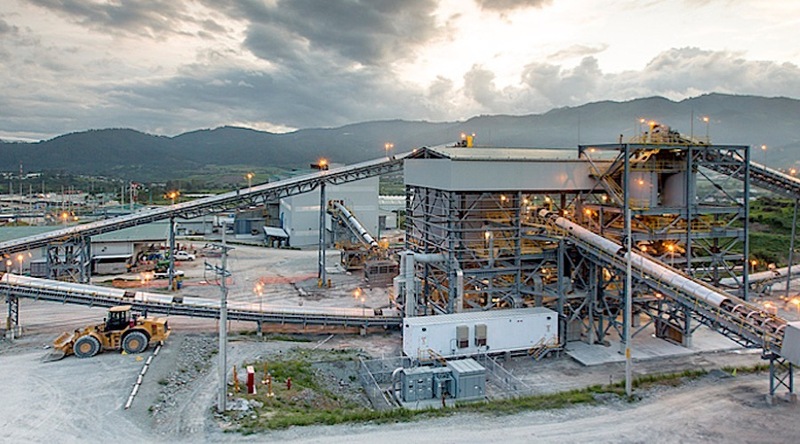 Tahoe's flagship Escobal silver mine in Guatemala has been inactive since last year in a dispute with the country's leadership. Guatemala's top court provisionally suspended Tahoe's license to operate after an anti-mining organization appealed to the court, alleging that the country's Ministry of Energy and Mines had not consulted with the Xinca indigenous people before awarding the license to Tahoe. "We don't have any insight around a court ruling," he said. The dispute has been a drain on Tahoe's resources, pushing the company's debt to $78.7 million in the second quarter from $5.6 million in the first quarter. "We expect Tahoe will remain in cash burn mode until late 2018," Canaccord Genuity analyst Carey MacRury said in a note to clients. Elsewhere, Tahoe expects its Shahuindo mine expansion in Peru and a shaft expansion at its Bell Creek project in Canada to be complete by the end of the year, Voorhees said.